The proprietor of a New Hampshire general store, Luther Gage Johnson, at age 41, left his comfortable New England life to seek an even better one in Minnesota. The reason? 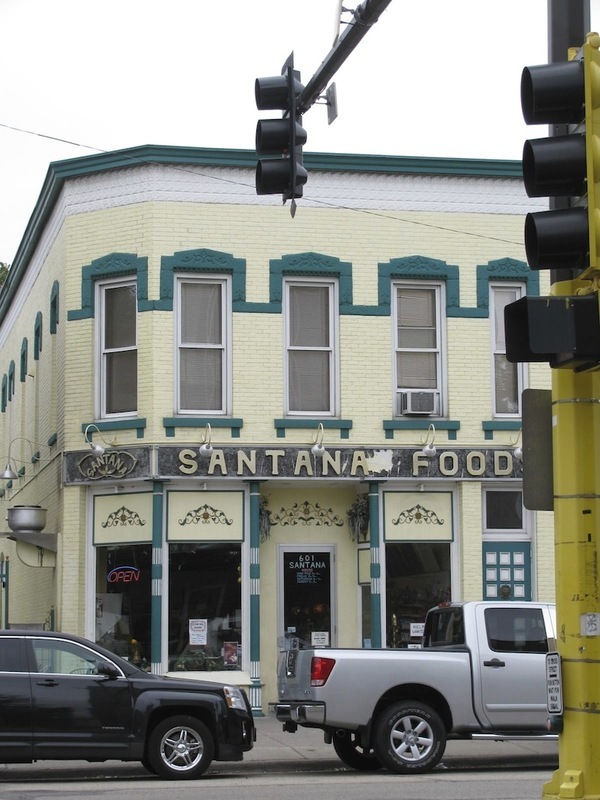 He’d read a glowing newspaper account of St. Anthony that so intrigued him that he sold his store and moved here with his wife, three children, brother and brother-in-law. The year was 1854. Shortly after arriving, Johnson opened a furniture factory on Main Street. 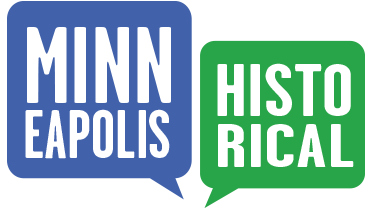 Then, in 1857, he opened a grocery and dry goods store, also on Main Street, where the Pillsbury “A” Mill stands today. Finally, in 1878 Johnson moved his store into this Queen Anne-style building. A community leader, Johnson helped start First Congregational Church on 5th Street SE and 8th Avenue SE. Stained glass windows donated in his honor still grace the building. 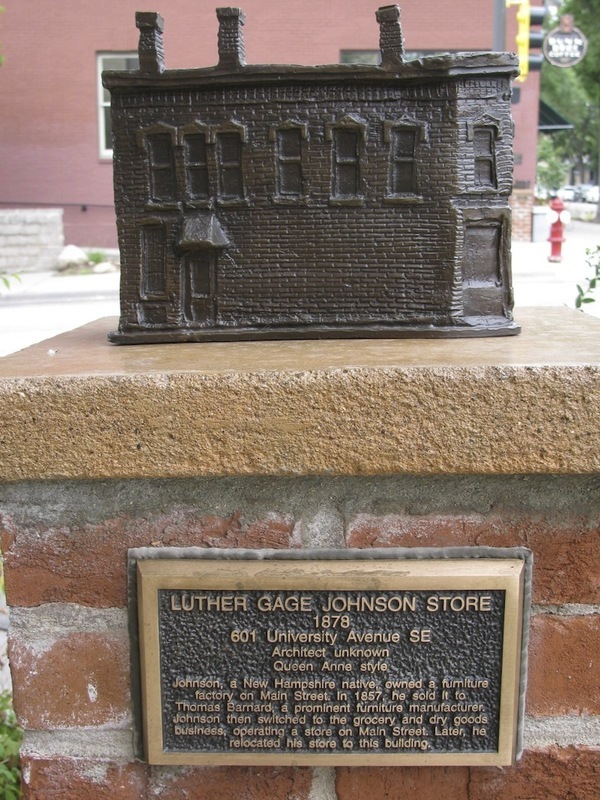 Marcy-Holmes Neighborhood Association, “Luther Gage Johnson Store (1878),” Minneapolis Historical, accessed April 22, 2019, http://minneapolishistorical.org/items/show/80.